Health care should be for all: PhilCare’s prepaid emergency health cards fill a gap. 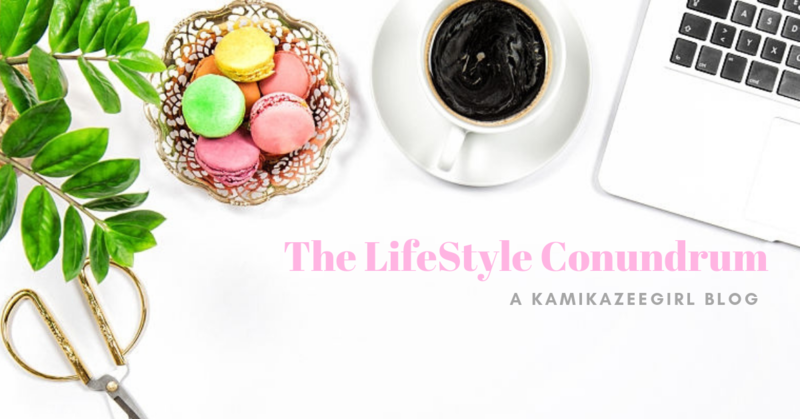 The nature of my job and the industry I am in allows me to see a face of health care in the Philippines that is not visible to common Filipinos. Because of my job, I am aware that only 4% of Filipinos have access to efficient health care in the country. This usually means the top hospitals and clinics in the country, helmed by some of the best doctors and most efficient nurses and with access to some of the best technology in the industry. Unfortunately, doing PR within the health care industry means I come across depressing statistics: for example, did you know that six out of 10 Filipinos die without seeing a doctor? While government hospitals are there, we do know that long lines, the sheer density and number of patients and the long wait usually turn off any potential patients. A common (but unfortunate) joke that usually goes around when visiting a local government hospital is that you have to be a step, jump and skip away from death before the dedicated (but overworked) doctors can assist to you due to the number of patients they also see. Would it be possible for Filipinos to have access to emergency health care at a more affordable cost? 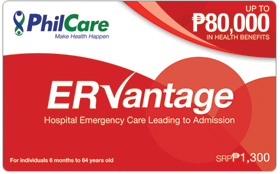 PhilCare, one of the pioneers in the Philippines’ HMO industry, has recently launched its ERVantage products, a line of prepaid emergency health cards that provide easy and immediate access to any of the company’s many affiliated hospitals nationwide during emergency situations. 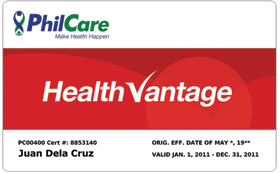 Both the ER Vantage and ER Shield cards are inclusive of diagnostic and therapeutic procedures, nationwide access to more than 400 designated PhilCare affiliated hospitals, Go!Mobile app access, as well as PhilCare 360 participation. The SCB card, meanwhile, may be used at any PhilCare Clinics and Hi-Precision branches in Metro Manila. For as low as PHP800, any one can have the opportunity to receive premium and immediate emergency medical attention to any of PhilCare’s affiliated designated hospitals in the country. What’s PHP800? That’s just a quick round of burgers and fries for a group of three in any of the high-end burger places in Makati. PHP800 is a prepaid cellphone load good for a month; it’s also a pair of jeans from Forever21 or H&M. My point is, we Filipinos often times find a way to buy the latest gadgets and even the latest phone accessories for our Smart Phones. Don’t you think it’s also wise to invest a small amount to take care of your self? After all, at the end of the day, you’re not just buying a card promising you prepaid emergency health plan — you are buying yourself peace of mind and the comfort of knowing that you will be taken cared of during times of emergency.